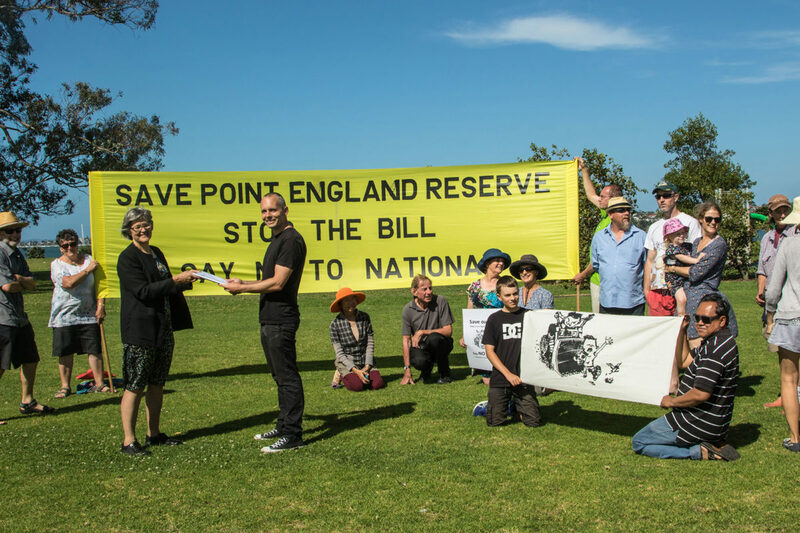 Everyone was really impressed with Eugenie Sage when we presented the petition to her at Point England today. I have put together a press release to explain that I didn’t cause the housing crisis (ridiculous! ).